With our city streets usually filled with traffic, our cars spend a good percentage of their life in the first and second gear. That implies a constant struggle with the clutch pedal, leading to a lot of stress and fatigue not only on you but also the car’s components. It is in such situations you wish to have an automatic transmission. The absence of the third pedal, indeed, takes away a lot of stress, making your traffic-filled commute that much more comfortable and convenient. Here is a list of some cars, powered by a diesel motor and offering an automatic gearbox, all priced under INR 10 Lakh. Most of the cars in this price bracket come fitted with a semi-automatic AMT gearbox, but some do come with a proper automatic too. The compact and sporty Swift hatchback from Maruti is offered with an optional 5-speed AMT gearbox. 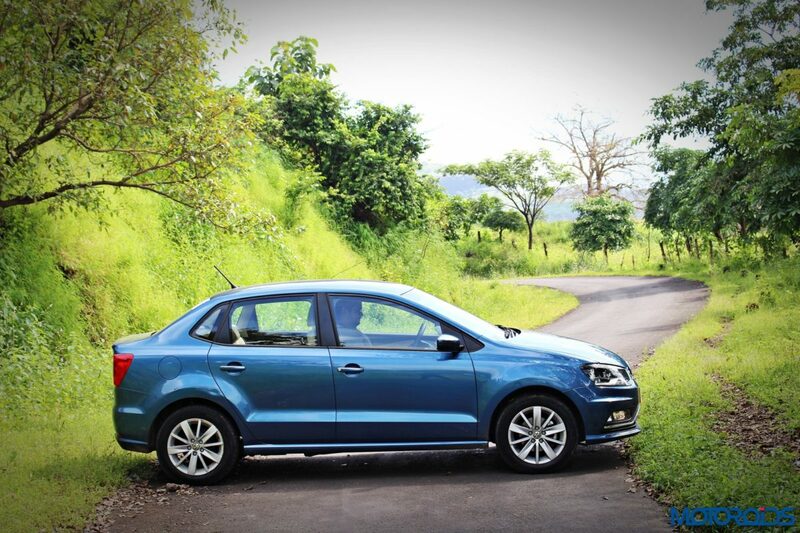 The AMT can be paired with both, the petrol and diesel engine offering a stress-free driving experience. The Fiat-sourced 1.3-litre oil burner is good for 74 hp and 190 Nm of torque. 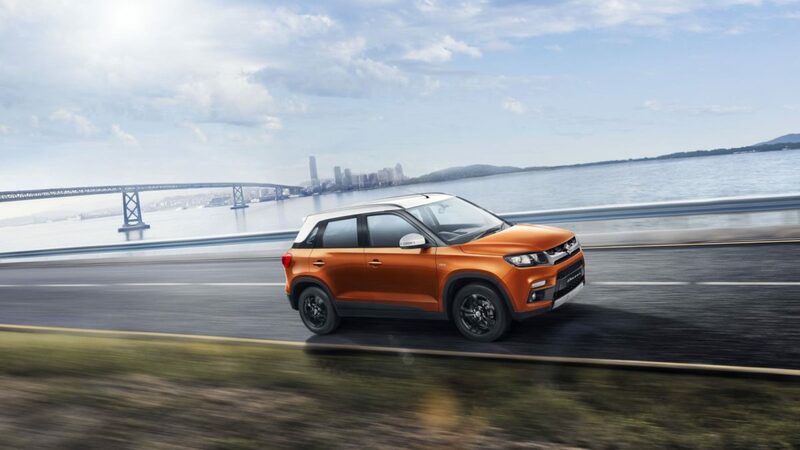 Maruti’s offering in the sub-4-metre compact SUV segment, the Vitara Brezza is an all-rounded vehicle with features like cruise control, projector headlamps, touchscreen infotainment screen, etc on offer. This car is offered only with a diesel engine in our market which can be paired with an AMT gearbox as an option. The Brezza gets a 1.3-litre diesel motor which generates 88.5 hp and 200 Nm of torque. 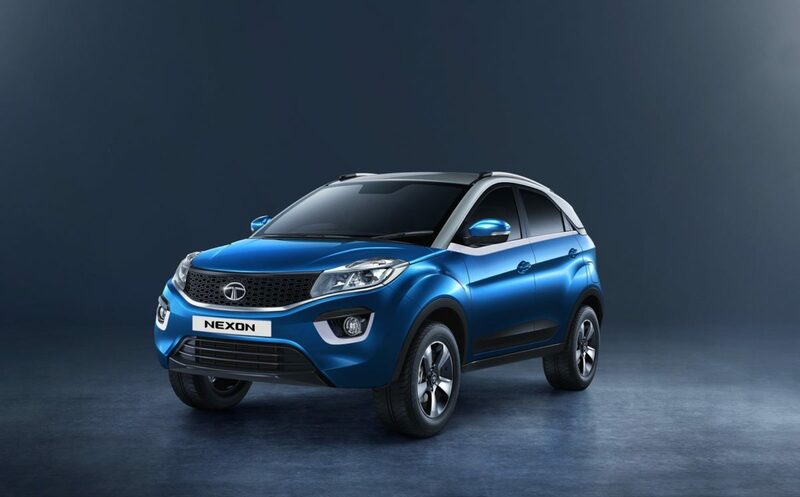 Moving from one SUV to the other, the Tata Nexon has built a reputation for itself by becoming the first Indian car to achieve a 5-star safety rating. Available with an optional 6-speed AMT gearbox, the Nexon is a safe and stress-free car to drive. The oil burner on offer is a 1.5-litre turbocharged unit which generates a maximum power figure of 108.5 hp and 260 Nm of torque. This compact sedan offers the driving experience of the swift hatchback with the extra practicality of a bigger boot and rear seat space. 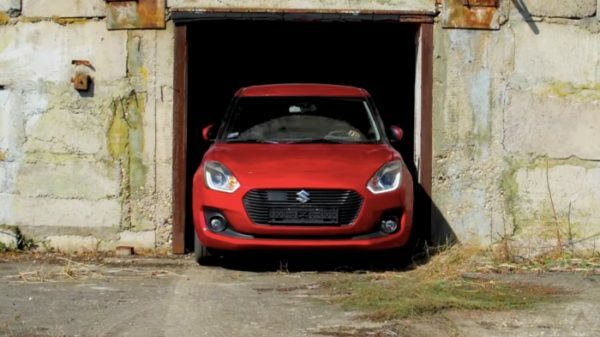 Offering more space than the Swift, the Dzire is a perfect car for small families. 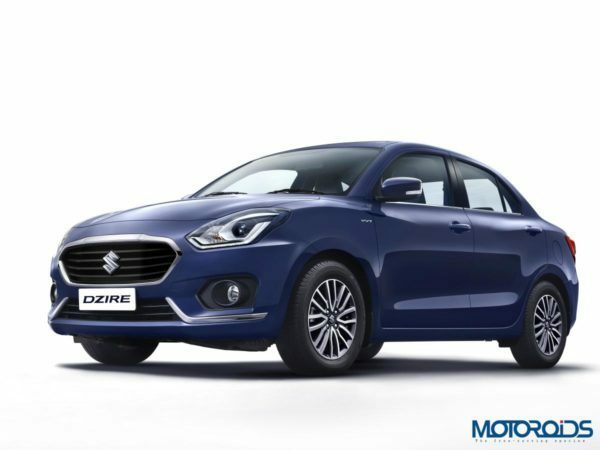 The Dzire also uses a 1.3-litre diesel engine which generates a healthy 74 hp and 190 Nm of torque. 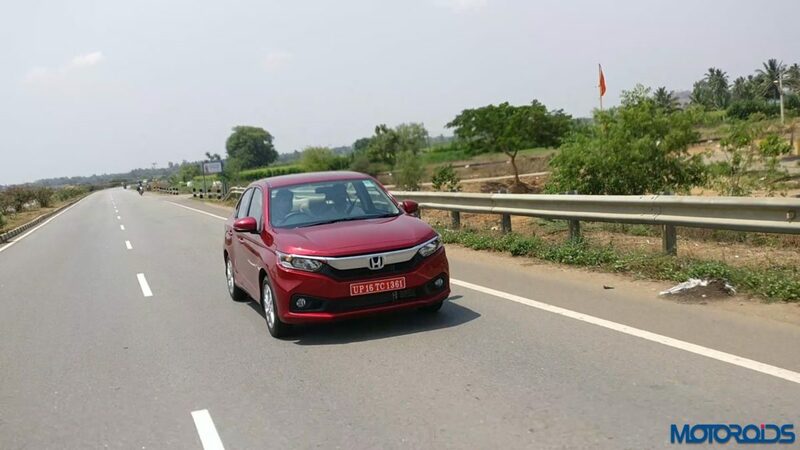 Another Japanese offering in the compact sedan segment, the Amaze is perhaps Honda’s best selling model at this point in time. The new Amaze is offered with a CVT gearbox, which translates to a very smooth drive, unlike the other AMT automatic we have listed above. The Amaze is offered with a 1.5-litre oil burner, this car offers 80 PS of power and 160 Nm of torque. The only German compact sedan our market has seen, the Ameo was developed specially for the Indian market. This car is offered with a quick-shifting DSG gearbox, arguably the best gearbox available in the Indian market right now. Powering the Ameo is a 1.5-litre diesel engine producing 108 hp and 250 Nm of torque.